Situations such as the lead contamination scandal Flint, Michigan have revitalized attention on lead in water, and the harmful effects it can have on our health. Lead is still common in plumbing in the Joplin area, and lead in drinking water can have serious consequences for adults and especially children. 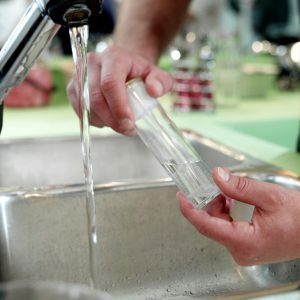 Lead in drinking water is especially harmful for young children and pregnant women, but is not safe for anyone to consume, in any concentration. 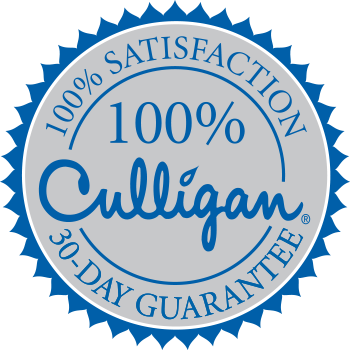 Your Culligan of Joplin can test your water for lead, as well as any other contaminants. You can also find home water tests in your local hardware store – just read the labels carefully to make sure they’re intended for lead detection. In most cases, you’ll have to collect a water sample from your tap and mail it off for testing, with results back in a few weeks. Learn more about lead in water, or schedule a home lead water test today with Culligan of Joplin to make sure your drinking water is safe if you have any concerns.